The optimization process is a necessary step in the design of optimal optical devices with high performances. 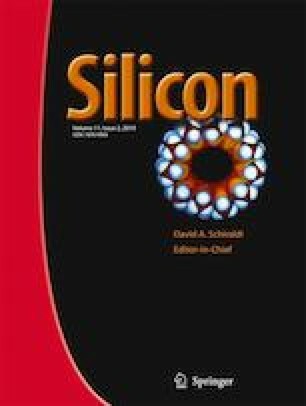 In this paper, optimization of unidirectional photonic crystal selective arbitrary-spaced filters based on silicon Material Si with large refractive index (n = 3.5) are achieved based on the genetic algorithm technique. The photonic crystal transmission synthesis is obtained by acting on the layer widths. Genetic algorithm is employed in order to reduce the quadratic error between the desired Gaussian function defined in advance and the synthesized power transmission spectra to obtain a desired curve and get the optimal filter layer thickness. As a result, eight filters have been synthesized around respectively the wavelengths: 1.1, 1.2, 1.3, 1.4, 1.55, 1.65, 1.75 and 1.95 μm with excellent selectivity and rejection less than 18% with a transmitted bandwidth of about 0.05 μm where a transmission of about 95% is recorded at the desired wavelengths.